Join us Calvert Radio Aero Modellers Society flying field, Bourke’s Road West, Calvert, Queensland Australia on October 12-13, 2019 for the High-School Airborne Delivery Challenge. 2020 is a dual-competition year where we hold both a high-school event (Airborne Delivery) and an adult event (Medical Rescue). The UAV Challenge Medical Rescue – an unmanned aircraft competition that demonstrates the use of robotic aircraft for advanced medical assessment of an accident scene. It is open to adult teams from around the world. This competition is focussing on autonomy of unmanned aircraft that can fly inside buildings after flying long distances outdoors. UAV Challenge Airborne Delivery – an unmanned aircraft competition for high-school students from around the world that demonstrates the use of radio-controlled aircraft with novel delivery mechanisms to deliver medical payloads. The UAV Challenge Medical Express was an unmanned aircraft competition that demonstrated the use of robotic aircraft for medical sample retrieval and medical delivery, and was open to adult teams from around the world. This competition focussed on the autonomy of unmanned aircraft and encouraged teams to design and built new types of aircraft. 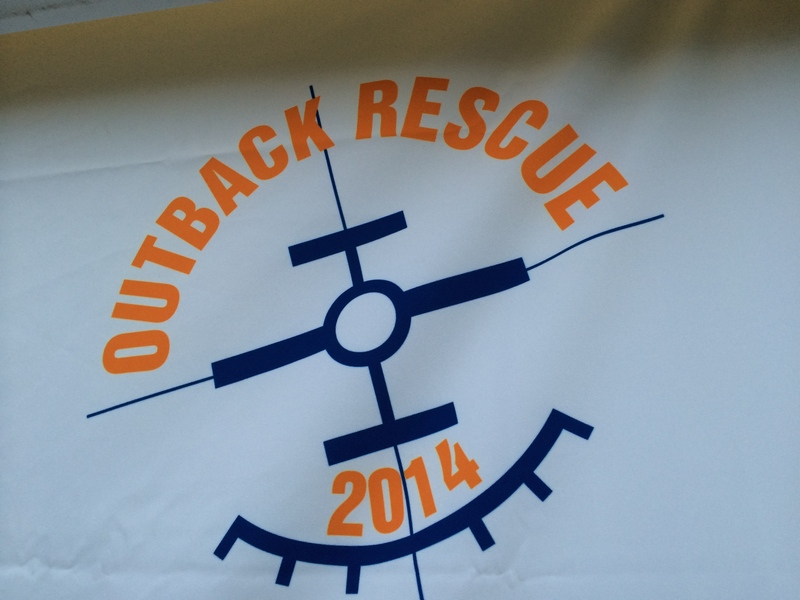 The UAV Challenge Outback Rescue was an unmanned aircraft search and rescue competition that ran from 2007 to 2014. It saw teams from around the world compete to save lost bushwalker Outback Joe using unmanned aircraft and deliver him a life saving water bottle with a prize of $50,000. CanberraUAV claimed that prize in 2014. 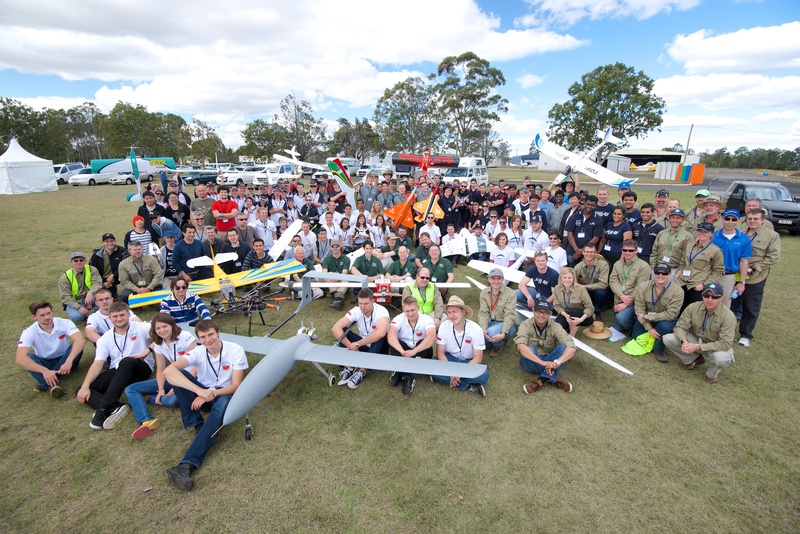 The last UAV Challenge event was held in September 2018, in Dalby, Queensland, Australia and was organised jointly by Queensland University of Technology (QUT) and CSIRO. The UAV Challenge Outback Rescue was originally developed to promote the significance of UAVs to Australia. The UAV Challenge has been a joint initiative between Queensland University and Technology – QUT (through its Australian Research Centre for Aerospace Automation) and CSIRO. CSIRO and QUT have been joined by other partners during the years including the Queensland Government, Boeing, Aviation Development Australia Limited and AUVS-Australia. At this workshop a group of aerospace industry leaders and UAV experts got together to develop a plan which would allow growth in the Australian civil UAV industry and raise awareness of the potential civilian applications. Involved in the overall management of the Challenge are partners from the higher education sector, research and development sector, aerospace industry, Queensland Government agencies, and local Government councils.